It’s 1971 and seventeen-year-old Christine is about to give birth to her son. When her family throw her out, Christine has the biggest fight of her life to bring up her son safe on the infamous Canterbury Estate in Bradford, rife with crime, alcohol and drugs, a place where family is everything and nothing. The agency has three titles in the top ten best-selling memoirs of 2016. 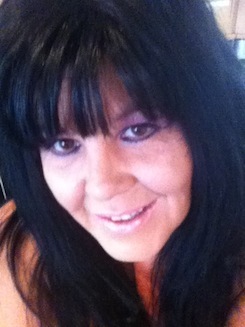 Cathy Glass’s Silent Cy is no 4 and Can I Let You Go? is no 6 whilst Julie Shaw’s Bad Blood is no 10. 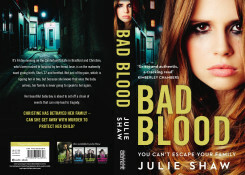 Julie Shaw’s Bad Blood spends a third week in the top ten non-fiction paperback list - this time dropping from no 1 to no 3. Congratulations to Julie Shaw whose latest memoir in the Hudson family series Bad Blood has gone straight into the non-fiction paperback list after a half week of sales at no 3.